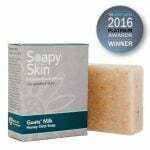 Our top selling soap for eczema is available to buy from our online shop by clicking here. 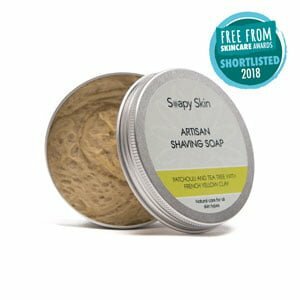 Our soap for eczema contains a combination of coconut oil, palm oil and olive oil which creates a rich, creamy lather that is soft and gentle. 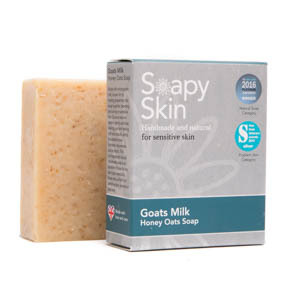 We use goat’s milk in our soaps because it is rich in vitamins, minerals and complex fatty acids that help to remove irritation, moisturise and repair the skin. Honey is another important ingredient in all our goat’s milk soaps. We add honey to help with skin problems such as acne as it soaks up impurities, detoxifies and is incredibly moisturising leaving your skin feeling hydrated. 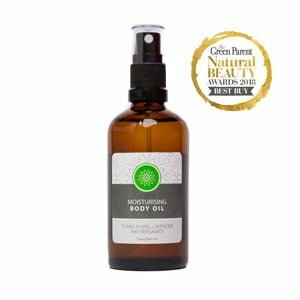 Honey’s natural anti-oxidant and anti-microbial properties also help to support the skin’s ability to rejuvenate and refresh depleted cells. In our pure soap, as with all our holistic soaps, we use purified water as an alternative to goats milk. No impurities are transferred to the soap leaving it pure and simple. Finely ground almonds are used for their ex-foliating qualities and to reduce itchiness and inflammation. Ground almonds contain beneficial natural oils, which help to make your skin soft and smooth. Ylang ylang is included for its anti-depressant nature and the ability to drive away anxiety, sadness and chronic stress. Ylang Ylang also benefits eczema sufferers by regulating sebum production thus reducing skin irritation, redness and treating the infection itself. Tea-tree is included for its skin healing properties and is an excellent treatment for acne. Ground oats are used to provide a gentle ex-foliating action, which removes dead skin cells, and avoids a dull complexion. Ground oats have been used for many years to promote healthy, beautiful skin and provide soothing relief from irritations. It is also believed to be a skin healer and a natural remedy for acne. Our pure soap is suitable for all skin types, even the most sensitive, and is very effective against dry skin. 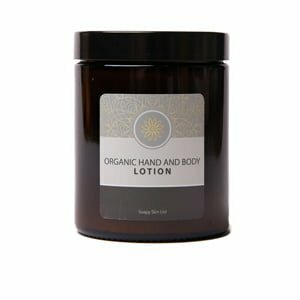 It is un-fragranced, and free from essential oils and botanicals. We add shea butter to this soap for its moisturising qualities and it also helps to fight against the signs of ageing.